Following speculation that Google(s goog) and LG were partnering on an Android smartwatch, LG confirmed it on Tuesday by announcing the LG G Watch. The product is expected to arrive in the second quarter of this year and will work with “a wide range of Android smartphones,” which is key to the watch’s success. The G Watch news came immediately after Google officially announced Android Wear, a set of developer tools to build Android-powered watches. 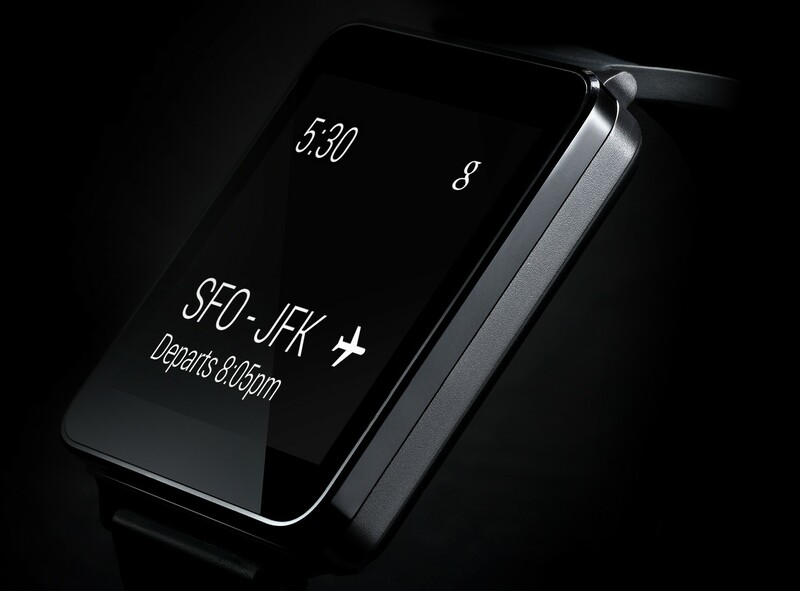 Based on LG’s collaboration with Google, it appears the company has a small head start with the G Watch. Motorola has also announced an Android Wear product called the Moto 360, saying it will arrive first in the U.S. this summer. LG’s press release specifically says that Google’s Android Wear platform will debut on the G Watch. The company also says it is Google’s lead partner in the Android Wear effort, although several others have been named beside LG and Motorola: Asus, HTC and Samsung are also hardware partners. Samsung, of course, has its own Android watch in the Galaxy Gear but recently introduced a follow-up product that runs on Tizen, not Android. LG hasn’t shared any other details on the G Watch, only saying that additional specifications and information will be available in the coming months. If the device is planned for the second quarter, that means we’ll have the information soon. It also opens up the strong possibility that the G Watch, as well as other Android Wear devices, could be shown off at Google’s I/O developer event in June. I really just want a WATCH PHONE, not a bulky giant phone along with a bulky watch. I don’t care if it has less features, just has to be classy and thin. So you want classy but you want to be seen talking into your wrist?